Where can you find the best dessert in Augusta? 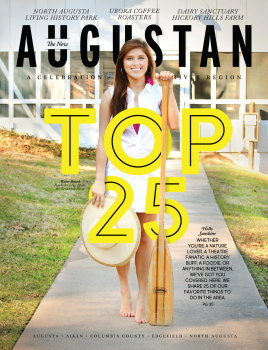 Where is your favorite place to take out of town guests when they visit Augusta? Where can you get the best glass of sweet tea in Augusta? Who serves the best fried chicken in Augusta?